In recent months, we’ve ventured to distant lands like Lithuania and Mexico (both the capital and Tijuana) to discover foreign experimental music communities. Our latest travels brought us to Italy, where a thrilling local scene has taken root thanks to the work of producers like SHAPE member Lorenzo Senni, deep trance pioneer Donato Dozzy and Vaghe Stelle, who debuted on Nicolas Jaar’s Other People label with a mini album called Abstract Speed + Sound. Stelle’s forward-thinking sounds have appropriately innovative inspirations, like his home country’s Futurism movement and its legacy of avant-garde music, which makes him the perfect candidate to craft a beginner’s guide to the local scene. Lorenzo is the most significant exponent of this wave of Italian electronic musicians that some call the Italian New Wave. His pointillism can touch really high emotional range as it melts your brain down with never-ending arpeggiated loops. Gang of Ducks is a label and collective based in my hometown of Turin. Their releases perfectly represent the reality of the contemporary electronic sound in Italy, which spans from the most experimental sounds of Dave Saved and Haf Haf to the almost-pop songs of DYD. Donato is a real maestro to me. His huge discography should be an example of integrity and coherence for every artist. 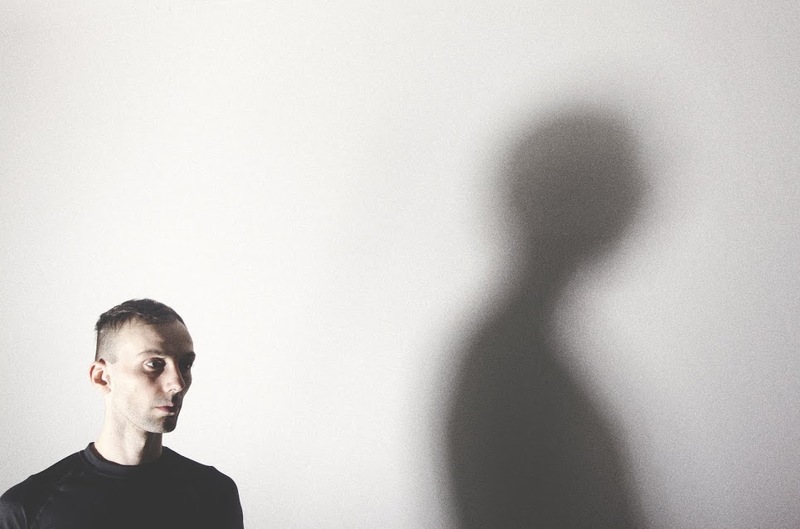 I think Valerio Tricoli is my favorite Italian electroacoustic experimentalist. He’s a real master of sound. I fell in love with this track a couple years ago before getting to know the guys from Primitive Art in person. Their sound is a unique mixture of dub and psychedelic electronics, and their album Problems was released on Simone Trabucchi’s Hundebiss label. Alessio Natalizia has moved back and forth across the spectrum of music genres. I first heard about him when he was playing in Turin with Disco Drive. Not Waving is his is latest project and probably my favorite of his long career. This duo’s techno tribalism quickly turned it into one of the most original Italian dance acts. I seriously hope you’ll all soon start to love the melancholic, lo-fi atmosphere of Oobe as much as I do. Stenny is not really my cup of tea, but he deserves a mention. He knows how to produce proper techno anthems. This is really dark, but I like it. Shapednoise operates solo and as part of supergroup The Sprawl alongside Mumdance and Logos.